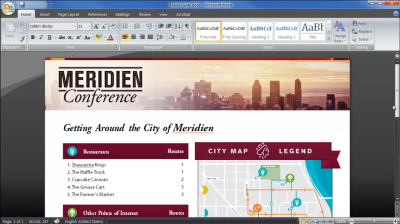 You can convert a PDF file into another file format using Adobe Acrobat X Pro. A PDF file can be converted into an image, Word document, Excel spreadsheet, and a variety of other options. This article will look closely at converting PDF files to Word and Excel files, as well as copying/converting specific selections and saving the individual images within a PDF. To access all of the conversion options, go to File and Save As... 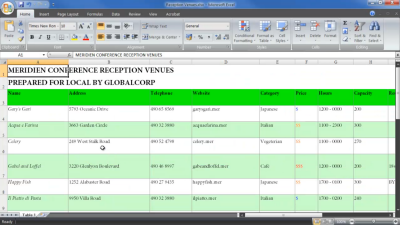 The options are located in the third grouping (Image, Microsoft Word, Spreadhseet, More Options). 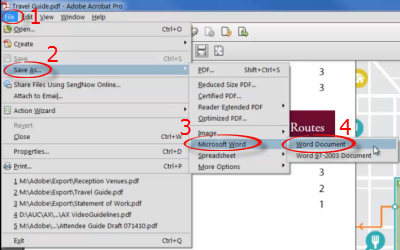 Step 1:With the PDF open in Acrobat, click File, Save As..., Microsoft Word, and choose your Word program. Step 2:Click Settings... from the Save As window. Step 3:Choose your settings and click OK. Retain Flowing Text - Exports content of PDF, but object positions may be changed (easier to edit). Retain Page Layout - Exports content of PDF into text boxes so that object positions stay the same (more difficult to edit). 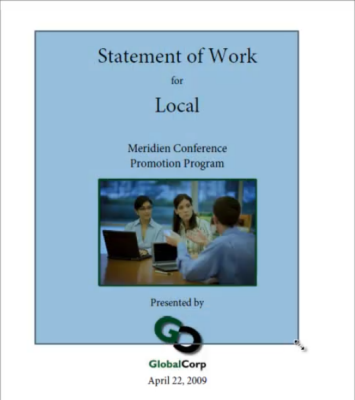 PDF comments will appear as text boxes, higlights, or strikeouts in Word. Choose to include or ignore images. If the PDF is a scanned image, Run OCR if needed will change the text into editable characters. 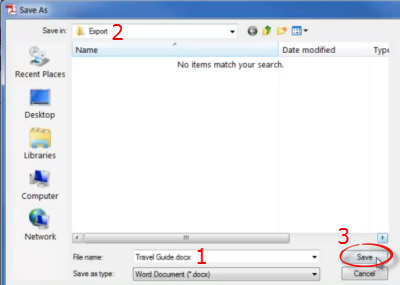 Step 4:Choose the name and location for your file and click Save. Step 5:The file will automatically open in Word. 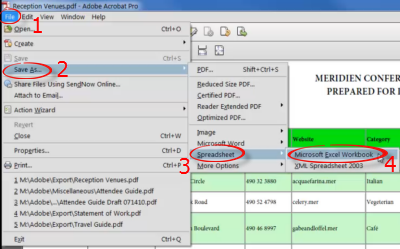 Step 1:With the PDF open in Acrobat, click File, Save As..., Spreadsheet, and choose your Excel program. 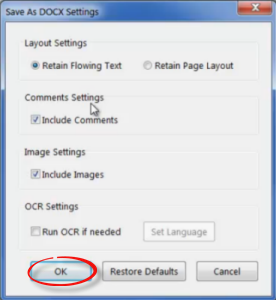 Step 3:If the PDF file is a scanned image, check Run OCR if needed and click OK. 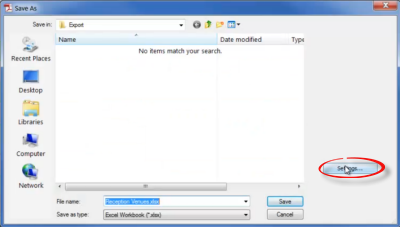 Step 4:Choose the name and location for your file and click Save. 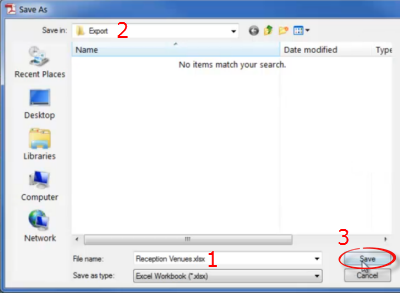 Step 5:The file will automatically open in Excel. You can select a portion of a PDF file to copy or convert instead of converting the entire file. 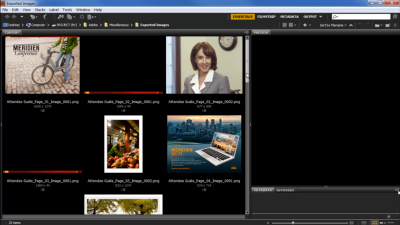 The select tool will convert text and images as well as the format. Step 1:Open the PDF file in Acrobat. Step 2:Choose the Select tool. If your cursor does not look like this (you may be hovering over text or an image), press the [Ctrl] key and hold it down while making your selection. Step 4:Click and drag across the portion. You can select part of a page or multiple pages. Step 5:Right click on the selection. You can choose to copy or export it. Step 6:If you choose to copy the selection, you can paste it into another program. If you export it, choose the program you would like to save it in. 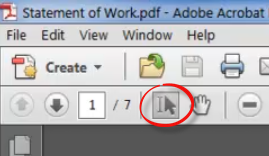 You can save the individual images within a PDF to open or edit in another program. Step 1:Open the PDF file in Acrobat. 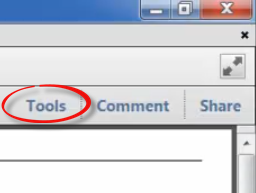 Step 2:Click on the Tools pane in the upper right corner. 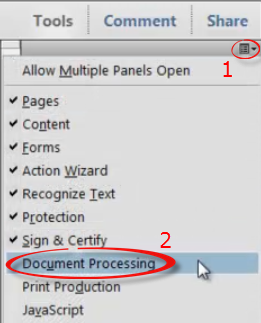 Step 3:Click the Menu button and choose Document Processing. 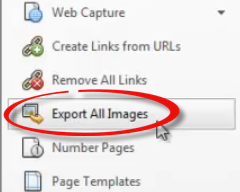 Step 4:Click Export All Images. 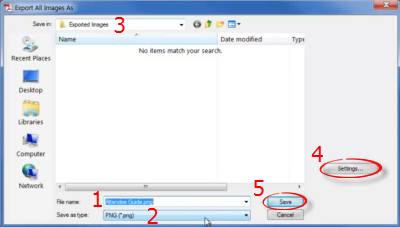 Step 5:Choose the name, file type, and location for your image folder. You may click Settings... to edit the image folder settings. Click Save. Step 6:The exported images will appear in a folder. For more information, visit Adobe's video.